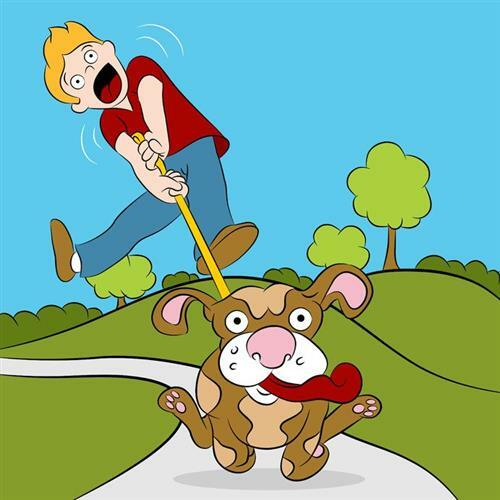 Community Dog Walks - Free! 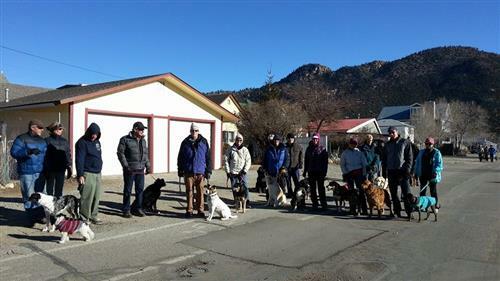 *The Buena Vista walk is volunteer led. Equipment needed: Poop Bags, Leash and treats. NO Electronic Collars. Please note that the walks leave promptly at 9:00 a.m. 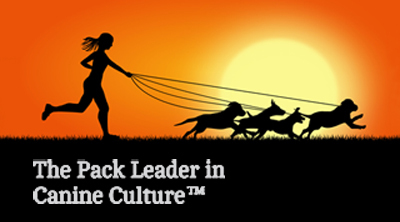 Early Puppy Socialization is critical to the behavioral development of young puppies. We work in collaboration with all the veterinarians in the area to increase awareness and education of the importance of socializing your puppies. From 3-16 weeks of age is the critical development & imprinting time. The American Veterinary Society of Animal Behavior (AVSAB) believes it is the standard of care for puppies to receive socialization before they are fully vaccinated*. 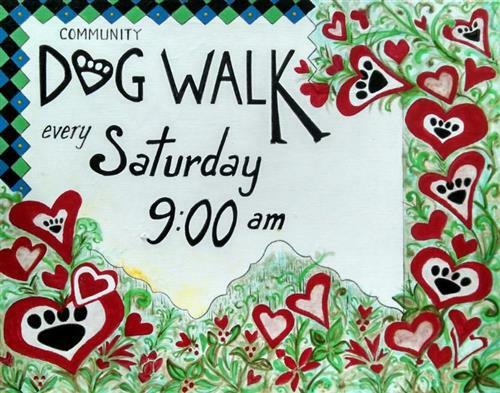 Please join us at the dog walks, where we will help you socialize your young puppy in a safe & supervised environment. Your puppy must receive their first booster shot before attending. Children must be accompanied by an adult.